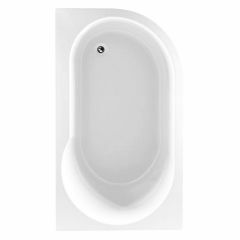 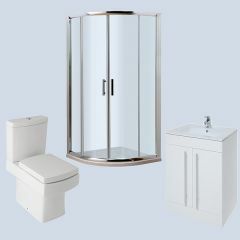 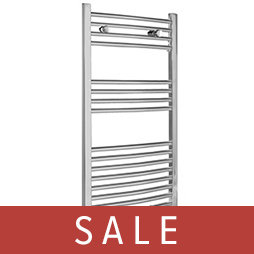 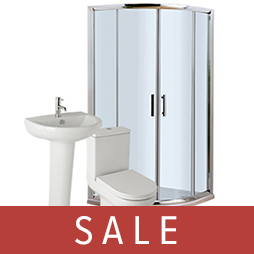 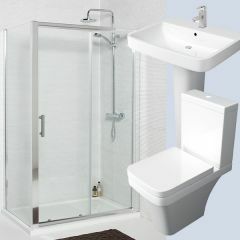 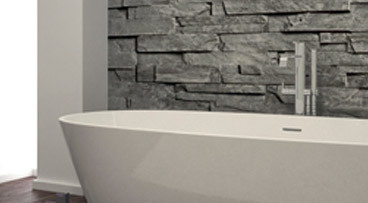 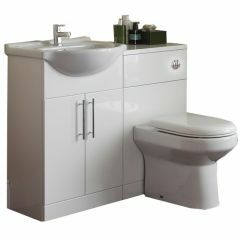 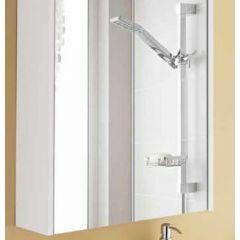 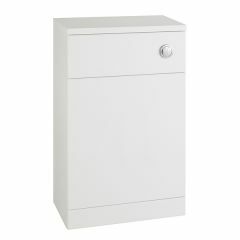 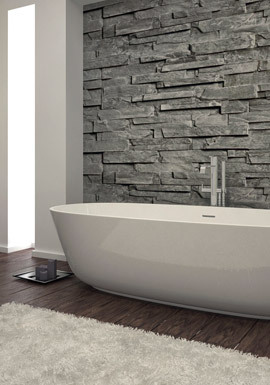 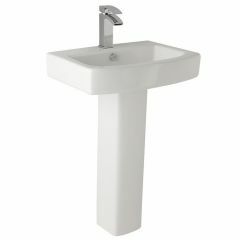 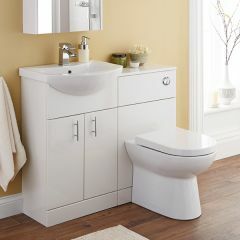 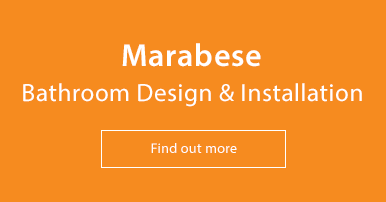 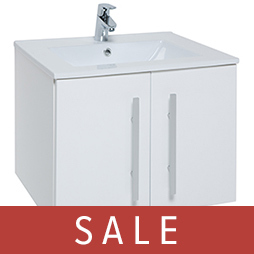 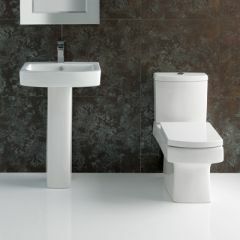 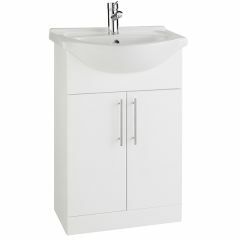 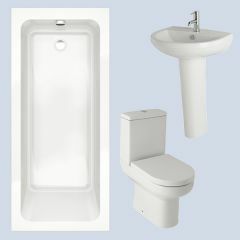 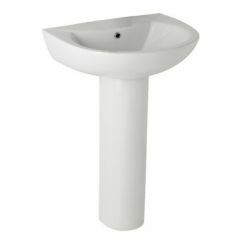 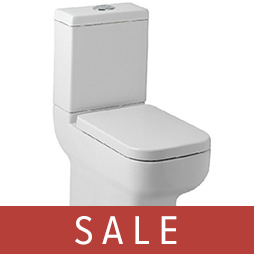 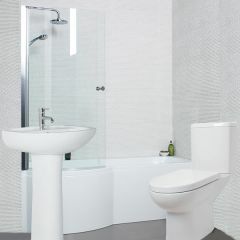 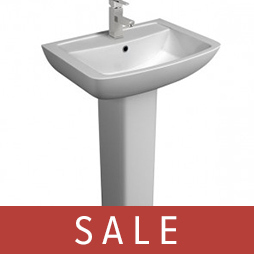 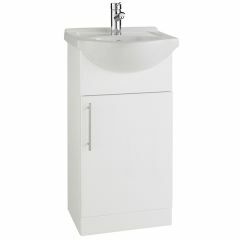 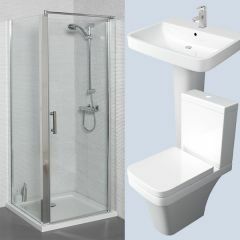 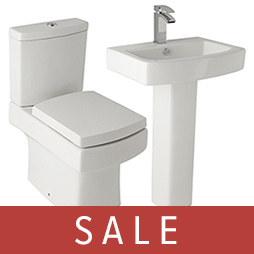 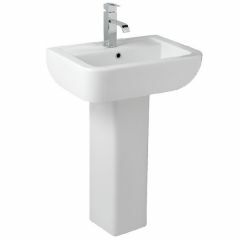 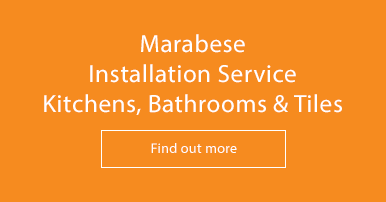 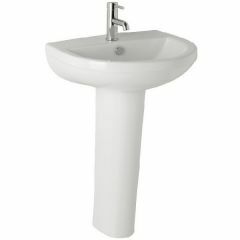 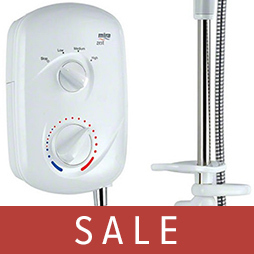 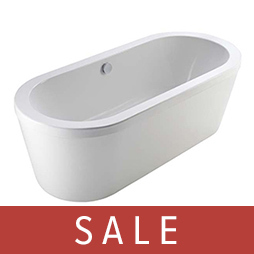 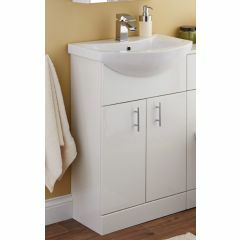 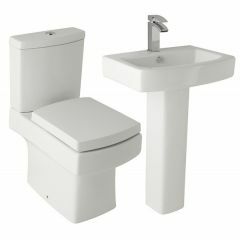 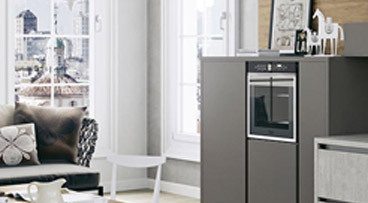 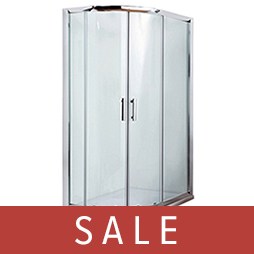 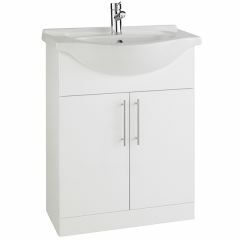 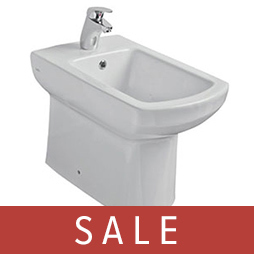 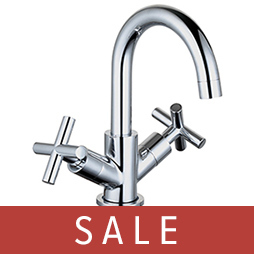 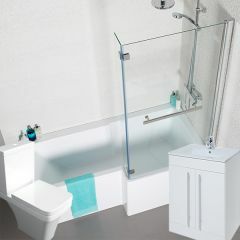 Come and take advantage of our bathroom sale at Marabese, we have a massive sale across a selection of contemporary bathroom ranges including bathroom suites, basins, shower enclosures & trays, taps, baths, towel radiators and much, much more. 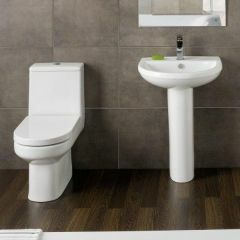 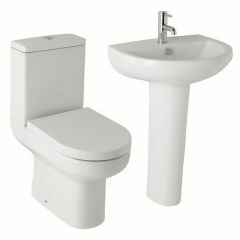 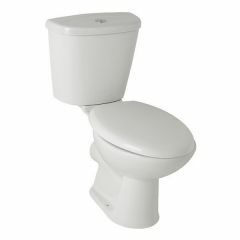 For a larger selection of our bathrooms, come and visit one of our modern and spacious showrooms in Milton Keynes, Bedford or Letchworth. 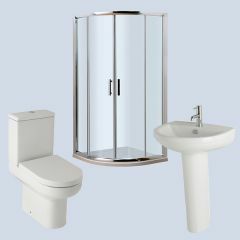 We offer a free bathroom design service and will even come and measure your bathroom for you, ensuring the best design possible.